It's summer solstice in the Northern Hemisphere. Summer solstice marks the longest period of daylight in the year. The sun is at its farthest point north of the Equator. The word solstice comes from the Latin from sol meaning sun, and stare, or sistere, meaning to stand or stop. The solstice is an astronomical occasion, but also has historical, mythological, and cultural significance. From Chinese legend today is a celebration of yin, earth, and femininity. Today is winter solstice in the Southern Hemisphere. Winter solstice corresponds to a winter celebration of yang. Psychologists have found a correlation between daylight and a measure of happiness. We identified individual-level diurnal and seasonal mood rhythms in cultures across the globe, using data from millions of public Twitter messages. We found that individuals awaken in a good mood that deteriorates as the day progresses—which is consistent with the effects of sleep and circadian rhythm—and that seasonal change in baseline positive affect varies with change in daylength. Summer solstice in an opportunity to experience the fullness of the day. Diurnal and Seasonal Mood Vary With Work, Sleep, and Daylength Across Diverse Cultures, Golder SA, & Macy MW, Science, 30 September 2011: Vol. 333 no. 6051 pp. 1878-1881. The Solstice Blues, by Akiko Busch, New York Times, 20 June 2014. 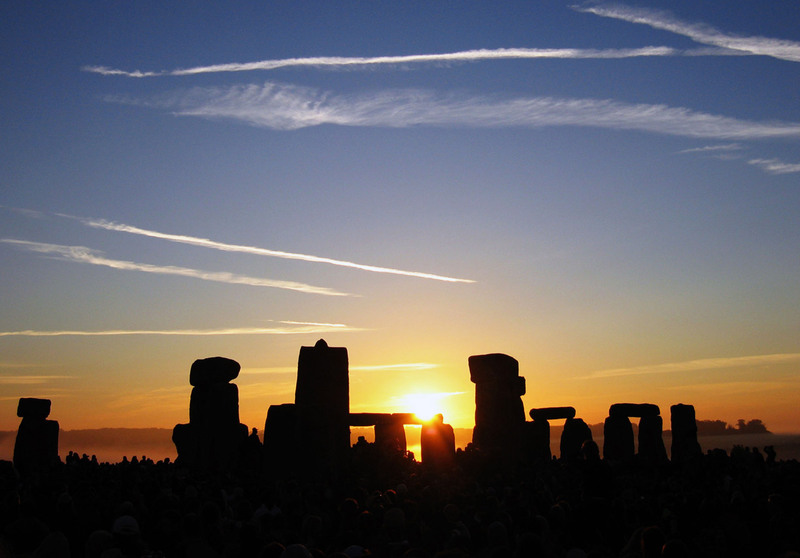 Why we celebrate the summer solstice, by Maria Konnikova, Scientific American, 21 June 2013.